If you’re looking for a well-built, well-designed Wi-Fi camera for outdoor surveillance, the Netatmo Presence is an excellent choice. There’s been an explosion of Wi-Fi connected video cameras on the market over the past five years, each offering its own take on DIY home security and monitoring. 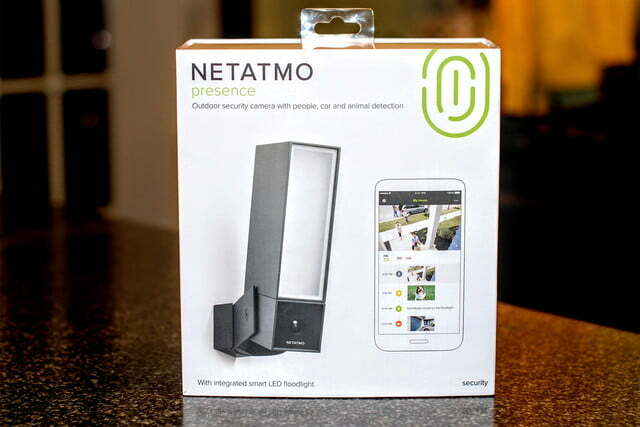 Netatmo, a smaller player in the connected home space, has tried to carve out its own niche by offering cameras with “smarts” – its Welcome camera, released last year, can identify individual people through facial recognition. 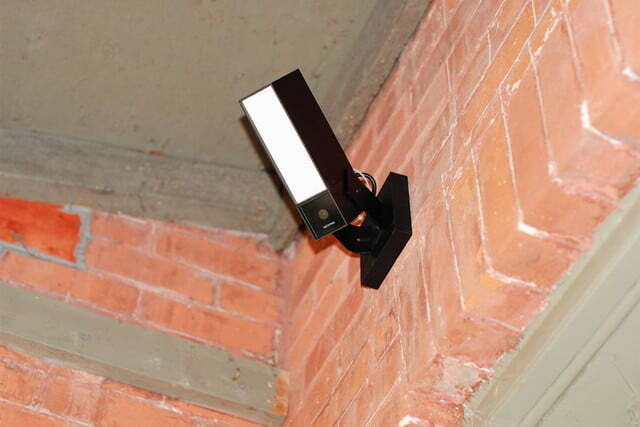 Now, the company is focusing on the outdoor surveillance market, with its Presence camera. At $299, it’s more expensive than many competitors, but buyers may find the features are worth the price of admission. For the most part, Wi-Fi cameras are designed to be inconspicuous, with small bodies that are “all camera,” or disguised to look ornamental so you won’t mind if they take up room on a mantle or bookshelf. Netatmo used the latter approach with its indoor Welcome camera, dressing it up in a satin-finished cylinder – a design we deemed beautiful, in our review. 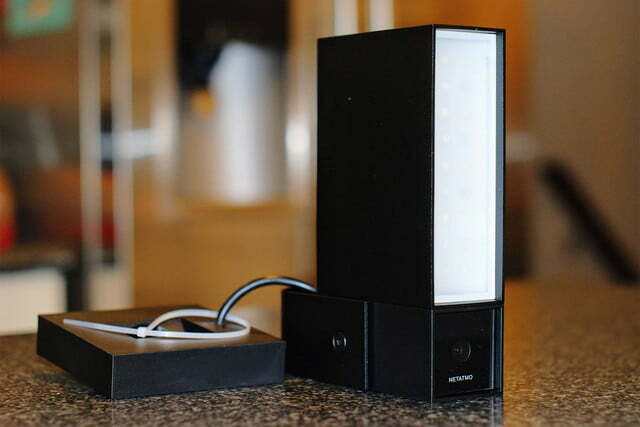 With the Presence, Netatmo has chosen another bold, modern design that uses a matte-black rectangular housing that incorporates both the camera and an LED floodlight. But, it’s a risky move. 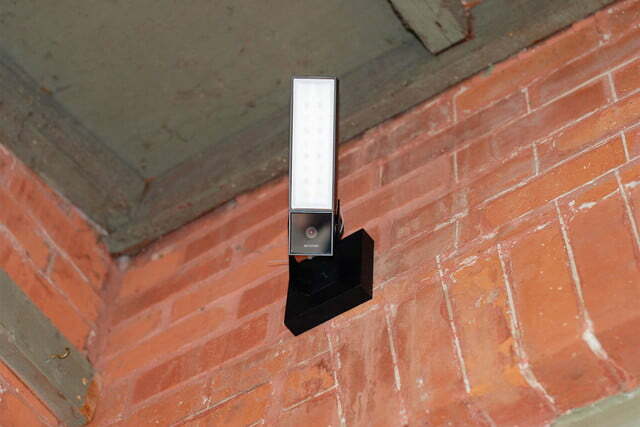 The inclusion of a floodlight makes a lot of sense from a functionality point of view: Not only does it aid the camera in being able to record what is sees with greater accuracy, it’s an acknowledgement that the mandatory hard-wired installation procedure likely means you’ll be swapping it for an existing exterior light. However, the minimalist design, which looks like it was inspired by famed modernist architect, Mies van der Rohe, will not blend in with the design of most homes built before 1950, and many others built since – a design that may not appeal to a lot of homeowners. That said, visually it is a far more handsome design than the smaller and inconspicuous Nestcam Outdoors, which looks more like a digital barnacle than the architectural Presence. 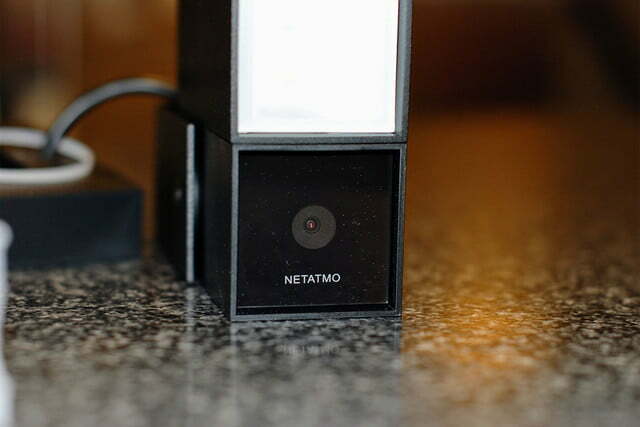 Netatmo’s camera looks bigger in photos than in real life – at 2 x8 x 4.3 inches – about the height and width of regular bottle of Frank’s Red Hot. Almost every Wi-Fi camera on the market, whether designed for indoor or outdoor use, follows the same install procedure: Find a location that you want to monitor, make sure it’s close enough to a power outlet — even if you have to drill through a wall to find one — and make sure it’s within range of your Wi-Fi network. The Presence on the other hand, makes life a bit more complicated. 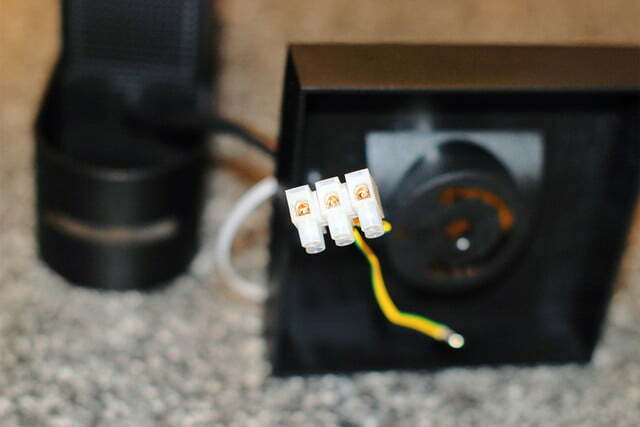 Because it’s a hard-wired device — with no in-the-box option for using a power outlet — you must find a location that already has available wiring, or hire an electrician to give you one. Before you can wire up the Presence, you’ll need to take care of chores like flipping breakers so that you don’t electrocute yourself, and unwiring/removing an existing light fixture. 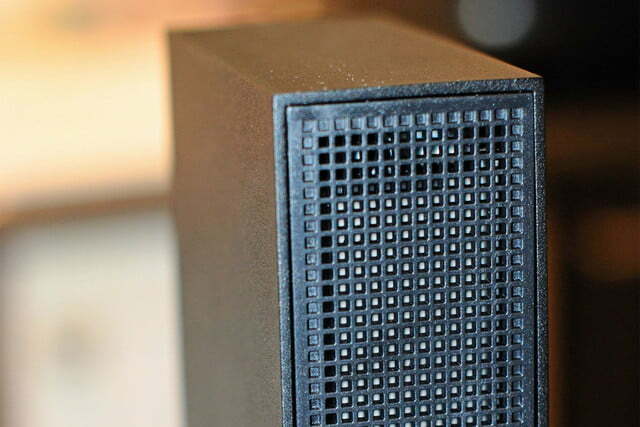 We wouldn’t call this hard by any means, but it’s far more involved than any other smarthome device we can think of. The other downside to the location constraint is that you might be forced to swap a light fixture that was part of a pair, say on either side of a garage, which will throw off an otherwise symmetrical layout. 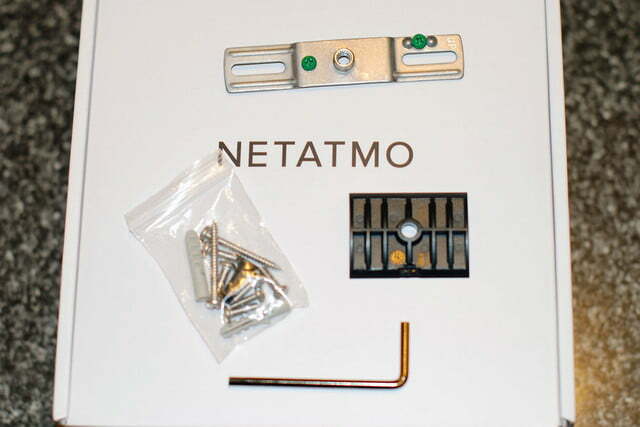 The good news is that Netatmo has really thought through how to make the installation of the Presence as simple as possible, once you’re ready to do so. 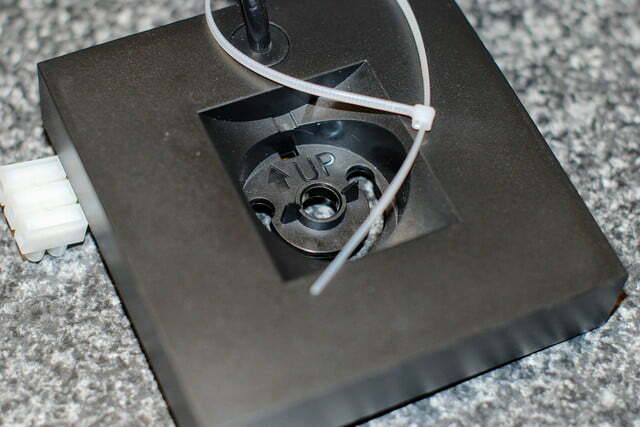 The included mounting plate makes it easy to get the camera level; the inclusion of a disposable plastic safety strap and foam wrap reduces the chances of damaging the camera; and the wiring harness eliminates the need for twisting copper wires and fiddling around with Marrette connectors. 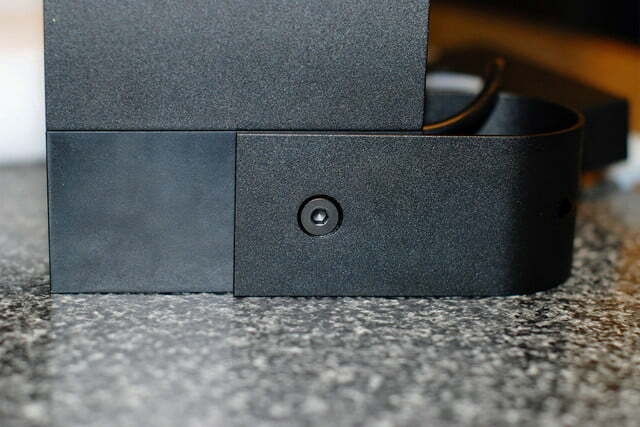 Our one critique: If you’re not careful, the safety strap is little more than a zip tie and can easily slip off the screw it’s meant to hang from. Netatmo should improve this in future versions. We were able to install the Presence single-handedly, but you may want to ask a friend for help — there were times when another set of hands would have been, well, handy. Pro tip: Your existing outdoor lights are probably connected to a light switch. Because the Presence should always be powered on, consider bypassing the light switch, and adding light sensor to any outdoor lights that are controlled by the same circuit. Because objects like brick walls tend to block or scatter Wi-Fi signals, there’s a good chance your home Wi-Fi network won’t reach, or will have poor signal strength at your chosen mounting location. Unlike other Wi-Fi cameras, you can’t reposition the Presence – it must stay where the wiring is. This means that you’ll have to either move your Wi-Fi router to a location nearer the Presence; extend your wireless range via a repeater or an additional Wi-Fi access point; or buy a more powerful router. 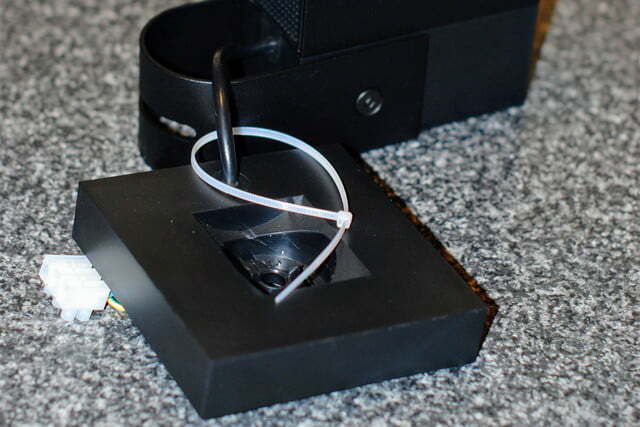 Using Ethernet, even if you were able to run a cable to the Presence, isn’t an option — the camera is Wi-Fi only. 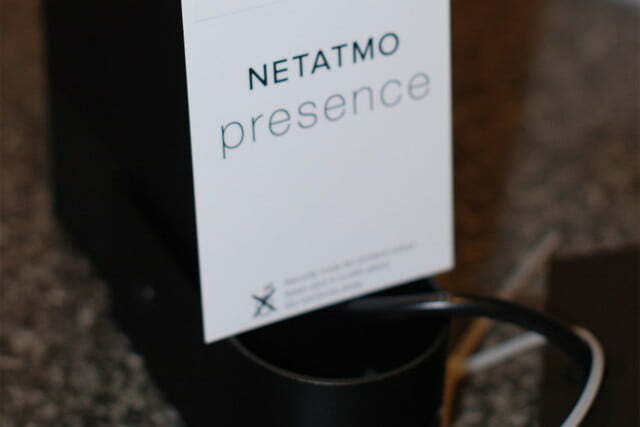 Once you have the Presence installed and powered on, it gets configured using the free Netatmo Security app for iOS and Android. The app should quickly discover the Presence and automatically configure it to use the same wireless network your phone or tablet is on. You can always change this later if you need to. If for some reason the app-based discovery doesn’t work, Netatmo includes a small card with QR code printed on it. Supposedly, holding this card within 18-inches of the camera will trigger the same process, but we could not get it to work. By far the biggest benefit is the Presence’s configurable alerts. Most security cams take a passive approach to monitoring. When they detect motion, they record. If you want, you can access a live stream. But this does little to help with your awareness of what is happening around your premises in real-time. With Presence, the camera not only records when motion is detected, it knows what kind of motion triggered it and can tell you about it right away. In our tests, the iOS app would provide an alert within three to five seconds of detection. Presence can identify three distinct kinds of motion: people, animals, and cars. 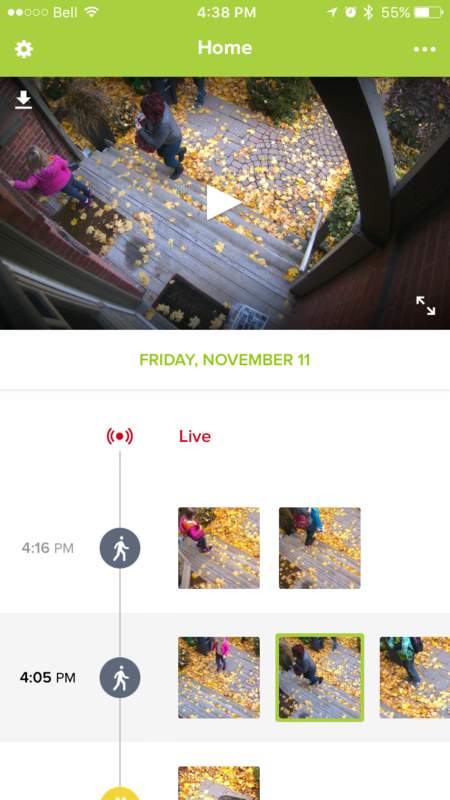 Each kind of motion can be treated with its own alert option: alert and record, record only, or do not record. When used in conjunction with the ability to monitor up to four areas of the camera’s view separately — known as “alert zones” — the Presence offers fine-tuned control of monitoring. The object detection algorithms aren’t perfect, mostly because different camera angles or lighting conditions will cause objects to look different than the code might expect. But any misidentified objects can be corrected within the app and the Presence will improve its accuracy over time. We found that despite the height and aggressive angle used for our test, the Presence was able to accurately identify people and animals between 85-90 percent of the time. Speaking of intelligence, we like that Netatmo has added IFTTT support for its security products like the Welcome and Presence cameras. Because these products are cameras, and therefore fall into the sensor category of smart home devices, most of the IFTTT support comes in the form of triggers e.g. “If motion has been detected,” but this is a good start, and increases the value of owning the Presence for those with other IFTTT compatible products at home. Our other favorite feature is the Presence’s onboard 16GB MicroSD card (removable and upgradeable to 32GB) for local storage of saved videos, and the ability to transfer these videos to Dropbox (if you have an account) or any FTP server you have access to. If there’s a reason to justify the Presence’s $299 asking price, this is it. A Nest Cam Outdoor will set you back $199, but there’s no storage of video at this price. It costs an additional $100 a year to keep up to 10 days worth of video, while 30 days of video will cost three-times that amount — both of which are ongoing costs. Granted, those storage options are unlimited in terms of space consumed (you essentially keep a running record 24/7), but we doubt the average user needs this for security purposes. After all, these products are not meant as life-logging devices. You should be able to keep up to 100 one-minute videos stored on the Presence before it starts to overwrite older clips. Moreover, Presence has a time-lapse feature that will show you the last 24-hours of monitoring condensed into a one-minute video. We set up an FTP server on a 2TB Western Digital MyCloud Mirror network-attached-storage (NAS) device and the camera successfully stored its videos in easy-to-navigate calendar folders. These options represent the best of both worlds in terms of storage and access: The onboard memory means those who don’t care about cloud backups, or being able to save a month’s worth of videos, can simply use the Presence as-is, with no further cost, while those who want to keep everything retain control over costs with the FTP upload feature. We hope Netatmo adds more cloud services in the future such as Google Drive, Amazon Drive, and Microsoft OneDrive. 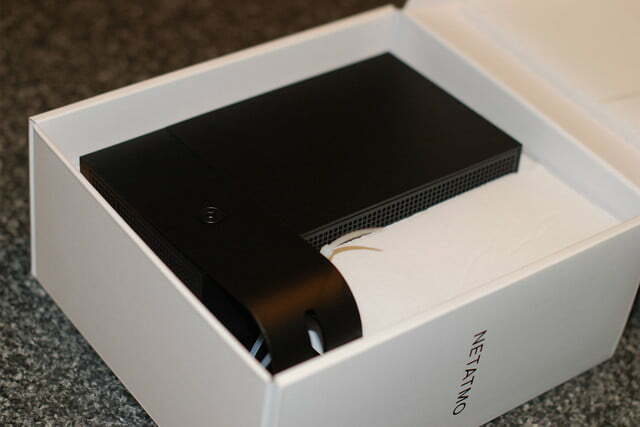 Netatmo claims that the Presence records and streams in Full HD 1080p. This is mostly true. While the video files are 1080p resolution, low bitrates are used to encode the videos, presumably to save space on the SD card. But this means that there’s a loss of crispness and detail. It’s barely noticeable when watching a video that has been downloaded from the camera, but when streaming either live or recorded video, artifacts abound, even on objects that are completely static. This is particularly noticeable when using the pinch-to-zoom magnification feature: At 8x, objects become a blur of pixelated blocks. Presence’s on-board SD card for local storage of videos: If there’s one reason it’s worth $299, this is it. 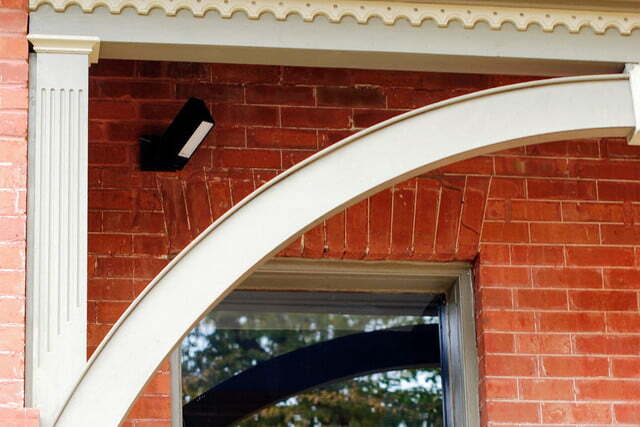 Given that the Presence is an outdoor surveillance camera, does it matter? For most situations, probably not. Again, unlike indoor cameras that could be used to capture secondary video of parties or other activities, an outdoor camera is primarily for security, and the Presence’s video quality is certainly good enough for that. But there may be instances when a lack of detail could undermine the camera’s ability to do its job, like being able to clearly show a car’s license plate at greater distances. We’d prefer if Netatmo included an option for higher bitrate videos. Frame rate, on the other hand, was perfectly adequate at about 24 frames per second, which is the minimum you need for smooth motion. Daytime color and detail were very good, and low-light/night was serviceable, though our test location didn’t offer us the chance to see how far the Presence’s infrared lighting is able to stretch. Netatmo claims it’s up to 50 feet, which we weren’t able to verify, but at close proximities, say 10-12 feet, there’s enough contrast to see all of the detected motion. The Netatmo Security app gives you complete control over any Netatmo surveillance products you have – from anywhere with an Internet connection — including Presence and Welcome, making it a one-stop home monitoring shop. 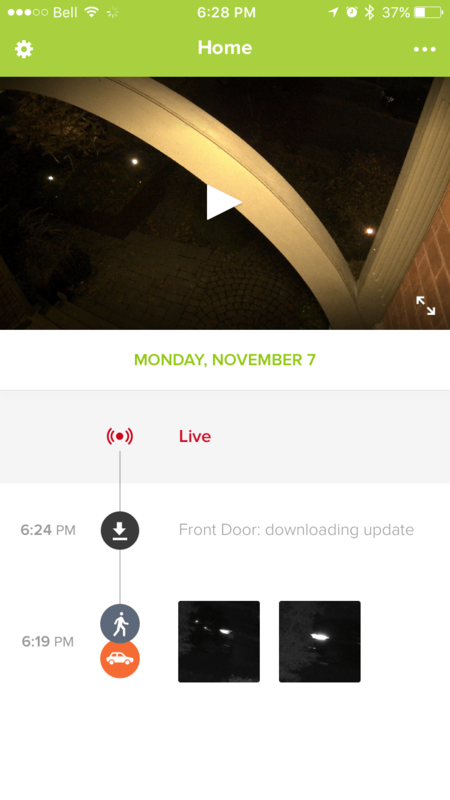 With only one camera installed, the default view is that camera’s timeline, with a live-streaming option at the top of a list that scrolls backward chronologically so you can see the days, times, and types of recorded events. When a specific type of motion is detected, like a person, the app shows a thumbnail that corresponds to the object that triggered the event. 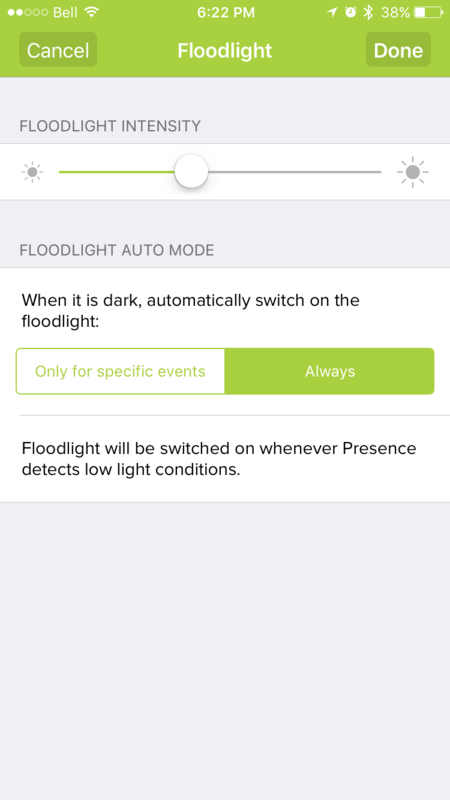 If the event is set for notification, on an iPhone, these alerts show up in the Notification Center with the time, type of object seen and the thumbnail. 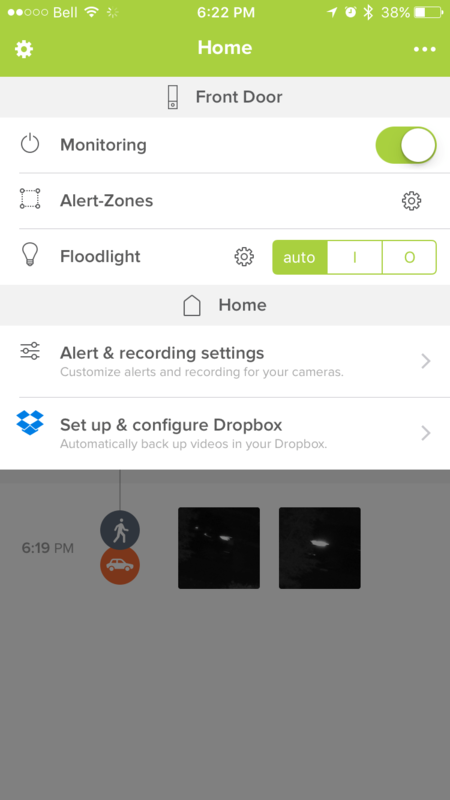 Using the app to modify the camera’s settings is very easy, and we especially liked the amount of control it gave us over the LED spotlight, which can be set to on, off, motion-activated, or low-light activated. The brightness is also adjustable, with multiple steps between a dim, almost mood-lighting low and a blindingly bright high. Other than the occasional hiccup when trying to start the live-streaming mode, we found the combination of the app and the Presence very responsive. Strangely, we could not hear any audio on live-streaming or recorded video while using the iOS app, whereas the Android app was perfectly clear. Likewise, we could not pinch-to-zoom on Android, yet this feature worked fine on iOS. Hopefully these are bugs that will be worked out in future updates. 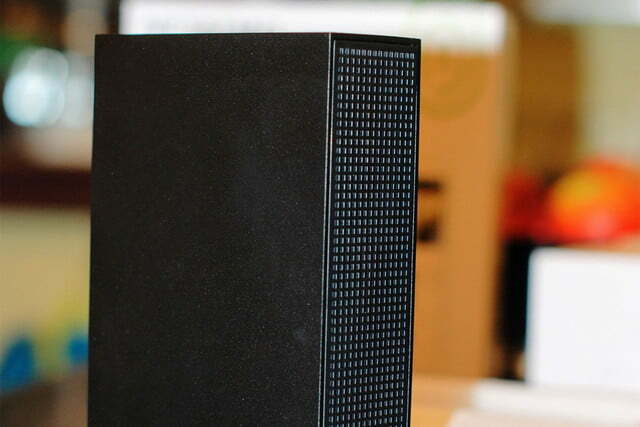 One-year manufacturer’s warranty in North America, two years if purchased in Europe. 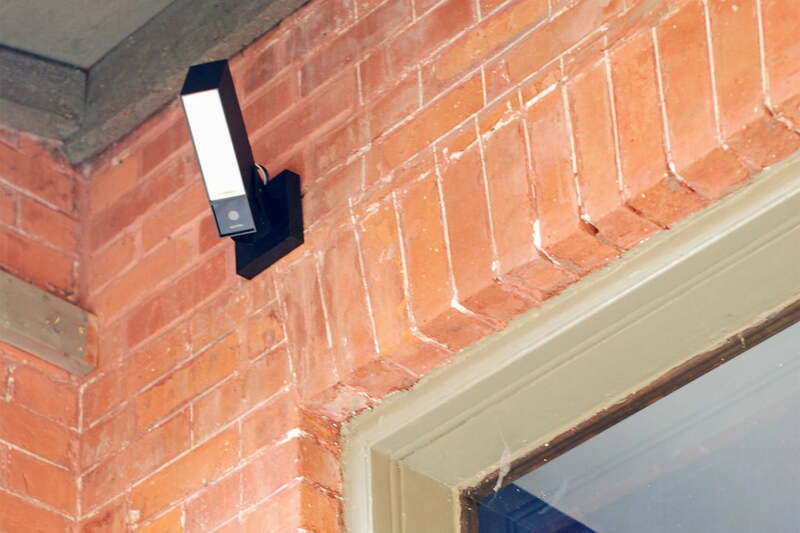 The Netatmo Presence is a capable and well-designed outdoor security camera that offsets its high price by eliminating costly subscription fees. You’ll lose the ability to record your exterior on a 24/7 basis, but with the Presence’s intelligent and customizable motion detection, we don’t think you’ll miss it. There are two competitors to the Netatmo Presence that we think are worthy of consideration: The $199 Nest Cam Outdoor requires a subscription not only for video storage and retrieval, but also for its smart monitoring features. 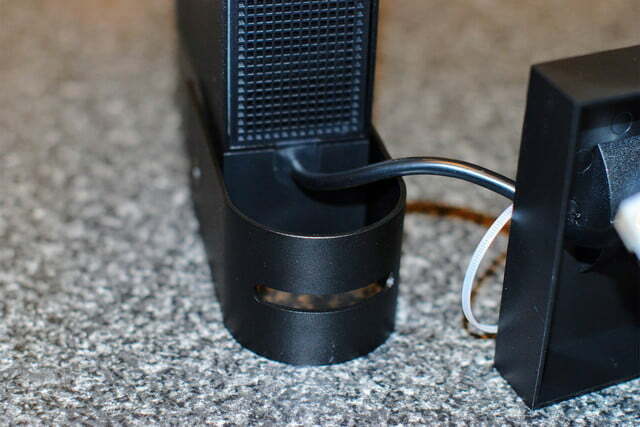 On the upside, video quality will be as good or better than the Presence, it has two-way voice communication, and it offers greater flexibility in terms of mounting positions. It’s also hard to find a security camera that plays nicely with as many smart home automation services as the Nest Cam. The $199 Samsung SmartCam HD Outdoor offers local and FTP storage, 1080p video, and flexible mounting options, but it lacks the Presence’s spotlight, intelligent movement detection, and built-in SD card, and it requires the use of an indoor-only base station which increases installation complexity considerably. All things considered, while the Presence costs considerably more than these cameras, it offers more features and value over the long run. There’s little data on the longevity of outdoor Wi-Fi cameras, but we’d have to say that based purely on the Presence’s materials and build quality, it should last as long (and probably a good deal longer) than any of the other consumer-grade outdoor cameras currently available. 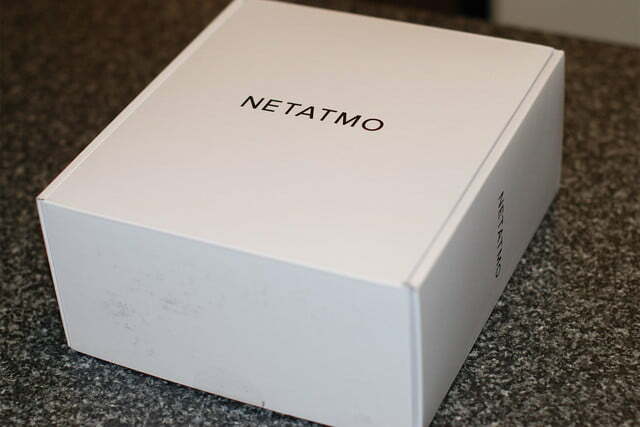 Our only reservation is whether or not Netatmo will be there to support its customers on a long-term basis. The company is much younger and smaller than Samsung or Nest (which is owned by Google), is privately held, and has only been operating since 2011. But given that it has been steadily releasing new products since then, and winning numerous awards for its designs, there’s reason for optimism. If you’re looking for a well-built, well-designed Wi-Fi camera for outdoor surveillance, the Netatmo Presence is an excellent choice, thanks to its combination of local storage, intelligent object detection, integrated spotlight, and highly customizable alert options. Though its price may give some buyers pause, we think Netatmo’s subscription-free model more than pays for itself over time. You may want to look at other options if the Presence’s hard-wire-only installation, lack of two-way voice communication, or starkly modern design are deal-breakers.